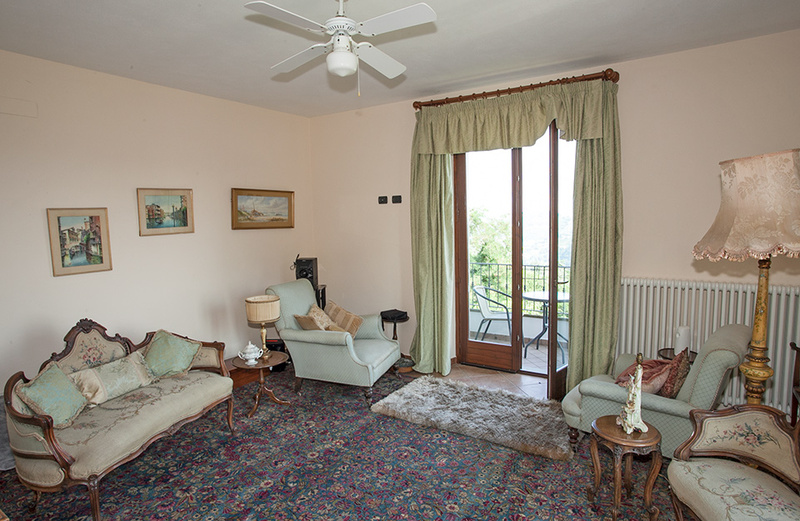 Beautiful character house offering spacious and versatile accommodation. 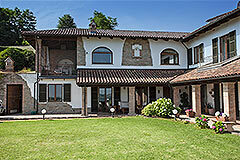 Suitable as a luxury private family home or a bespoke business opportunity. 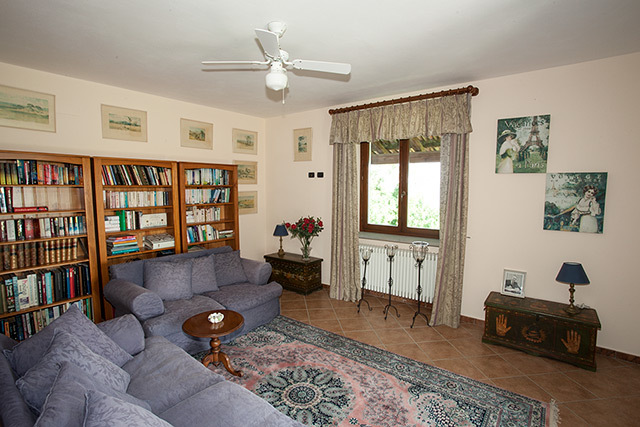 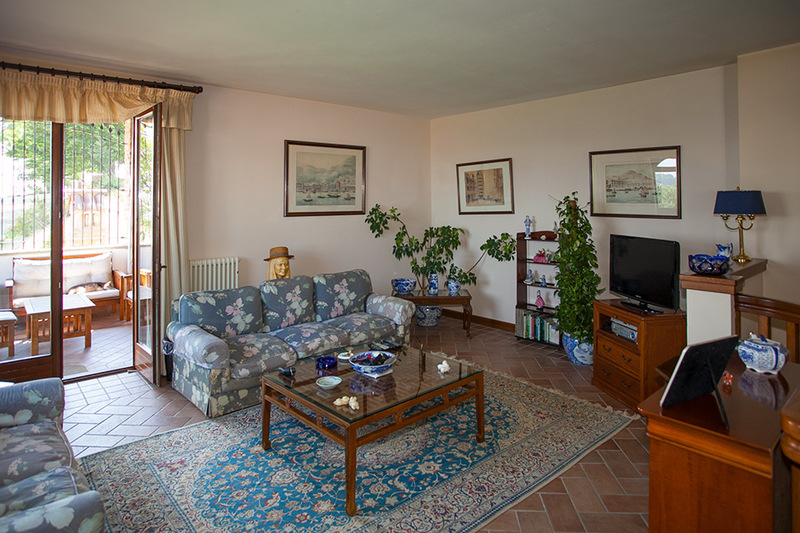 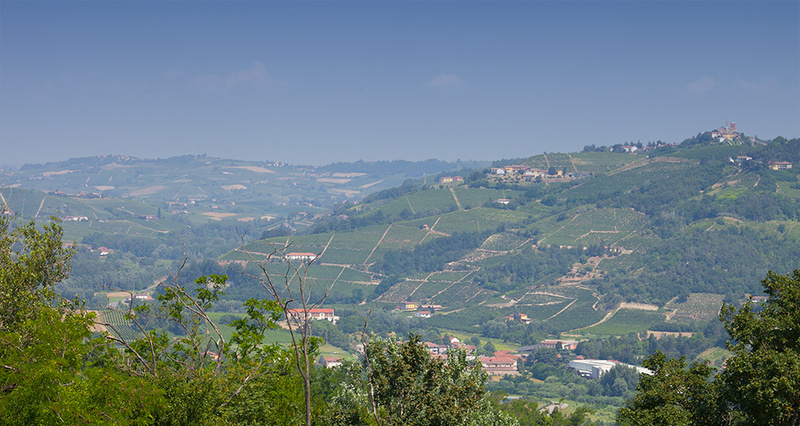 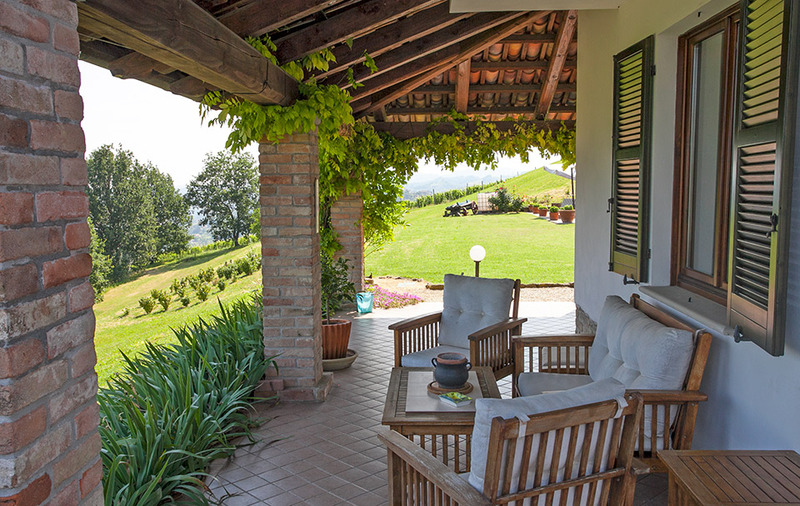 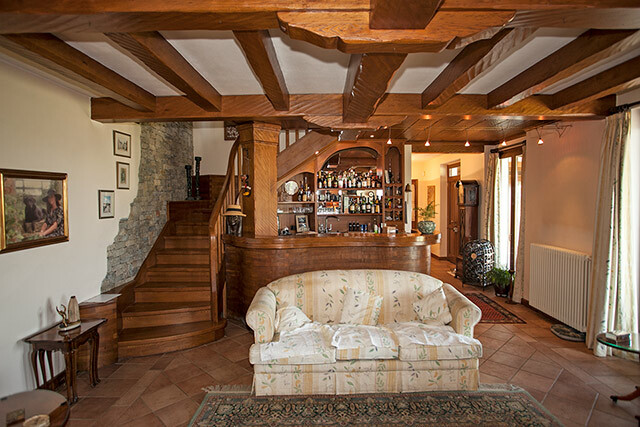 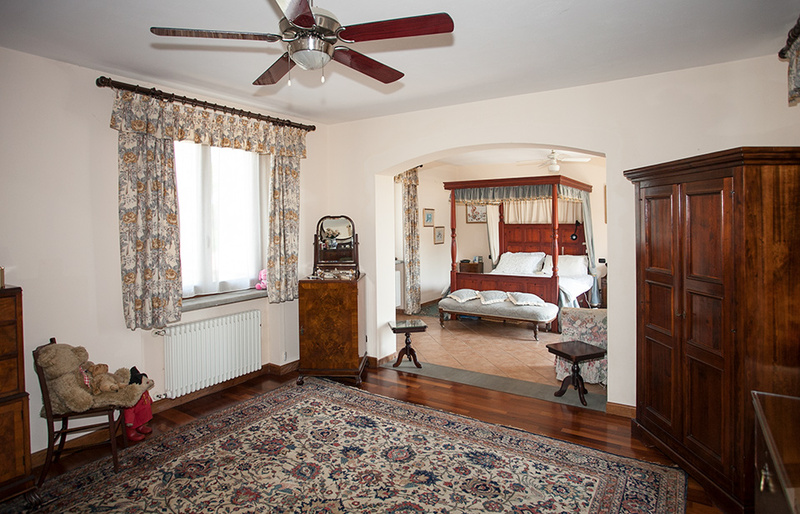 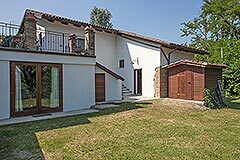 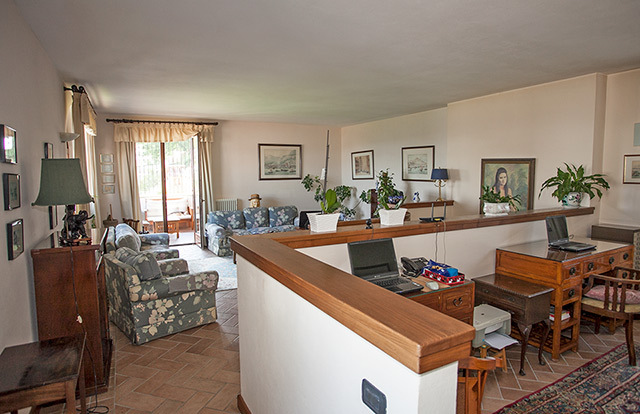 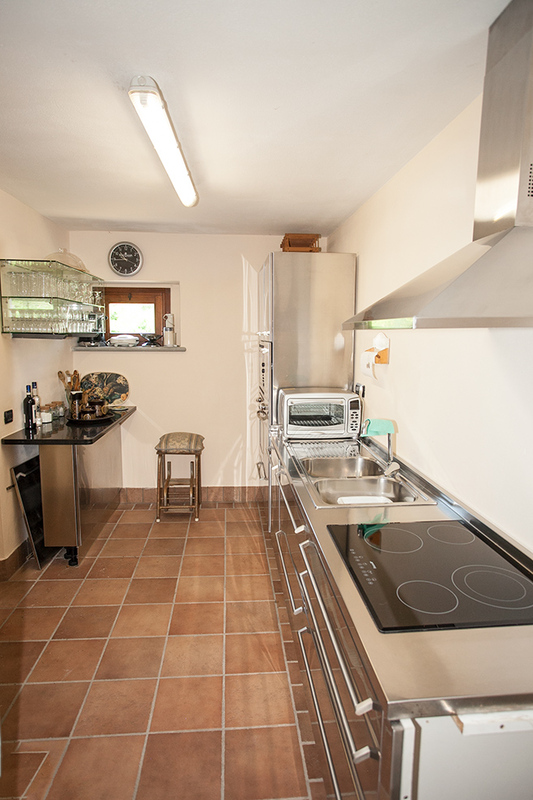 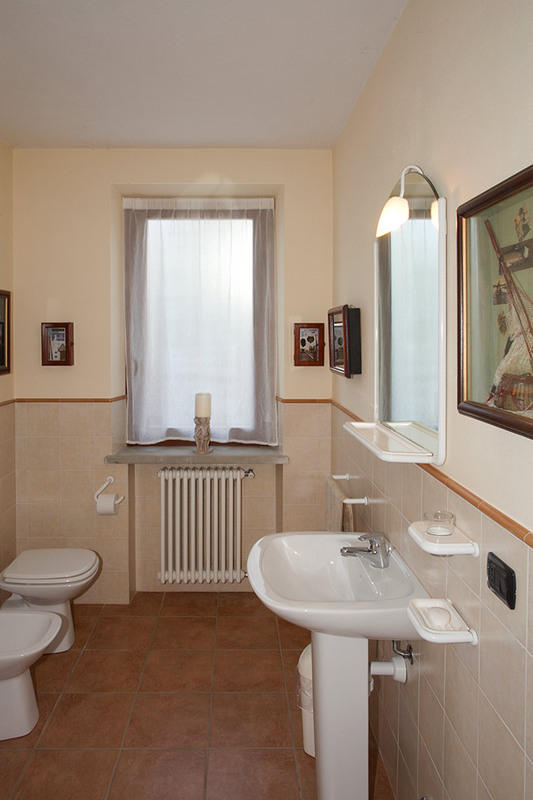 The property is close to a delightful town which has an excellent infrastructure with fresh pasta shops, butcher, bakers, home made ice cream, bars, restaurants, shops, weekly market and of course a wine shops/enoteca.... And just a short drive to the important towns of Alba, Barolo, Asti and Acqui Terme. 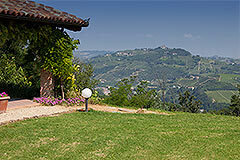 The Italian Riviera, Italian Alps and Italian Lakes are all close by. 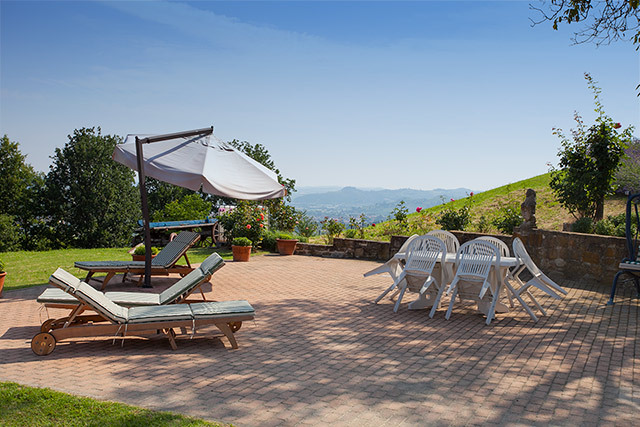 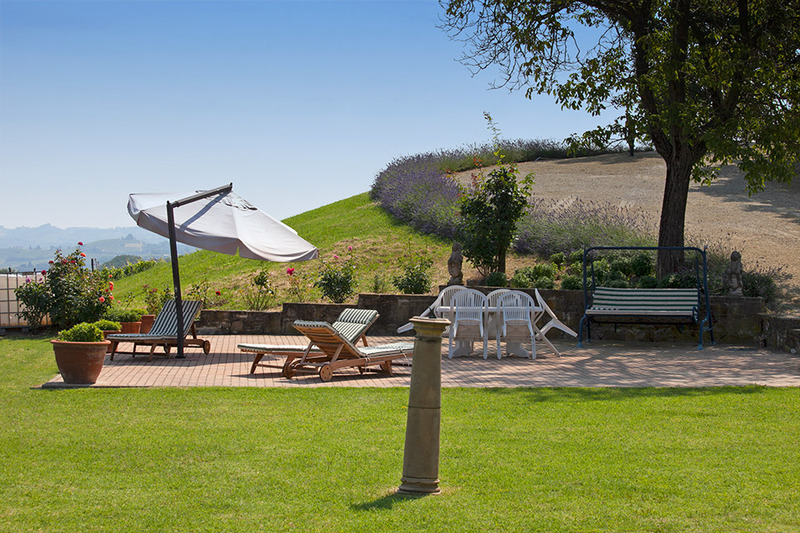 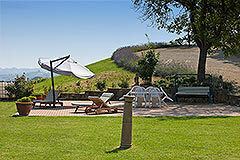 Situated in an elevated position with the most spectacular views across the Belbo wine valley and mountains. 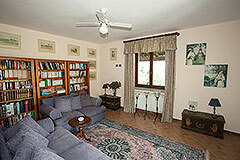 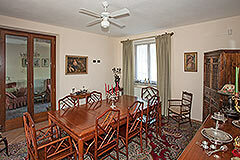 The property is approached by a good asphalt road and has a choice of two private entrances. 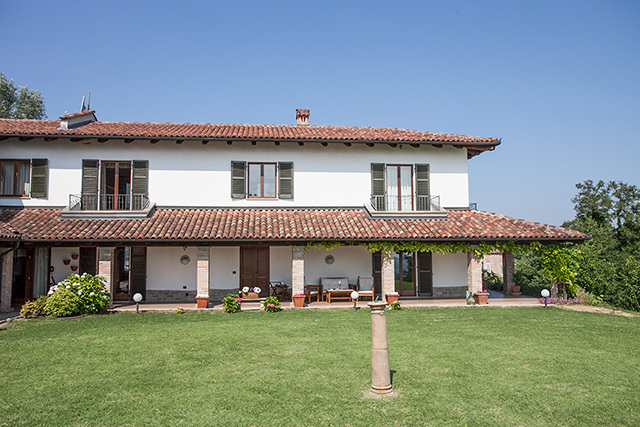 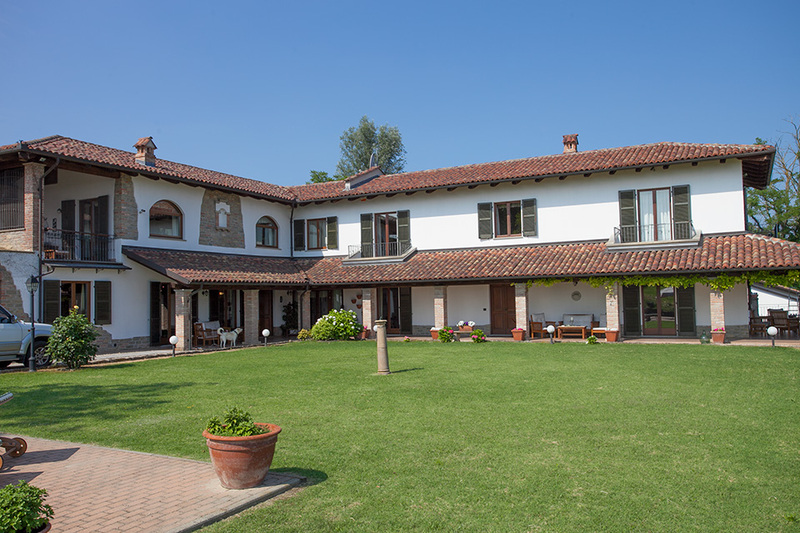 This traditional L shaped farmhouse has been restored to the highest standards and currently provides a spacious luxury home with independent guest apartment. 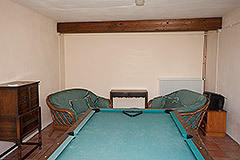 The property was formerly a luxury home with 4 ensuite bed and breakfast rooms and an independent apartment. 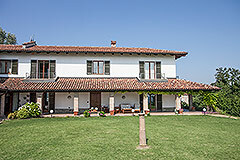 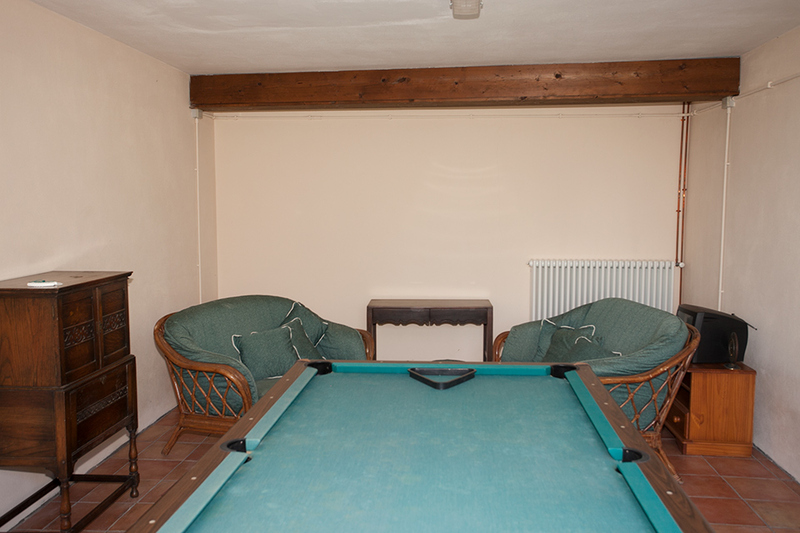 The current owners use the whole property as their own luxury family home however the space could be used as a business activity as before if required. 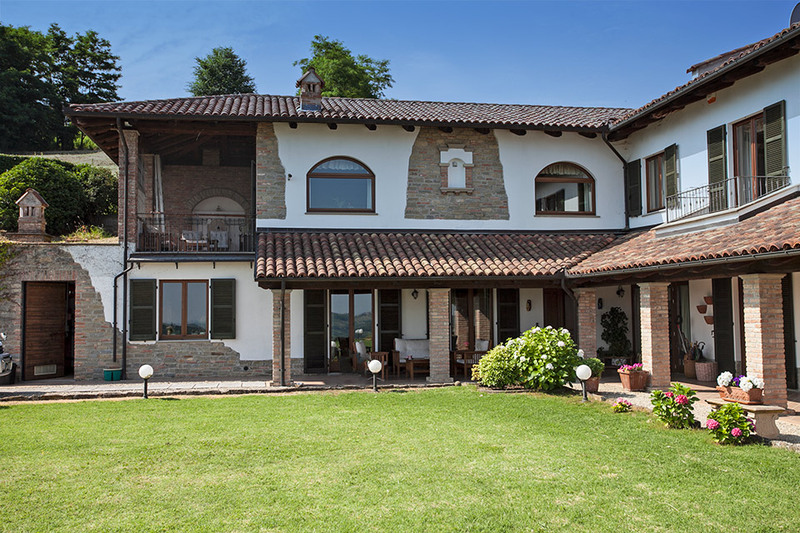 The property has two Independent entrances and the size and layout of the property is such that the use of the space is very versatile. 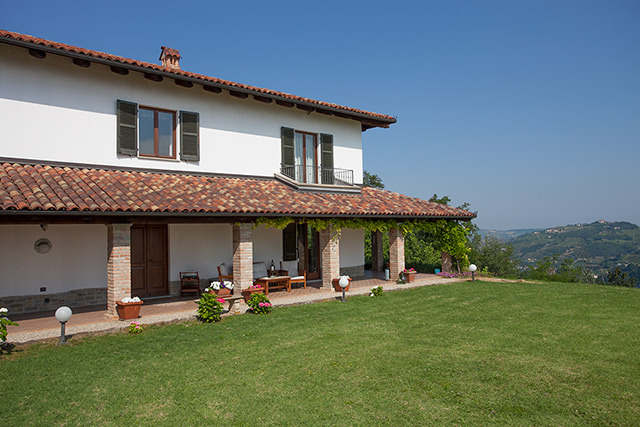 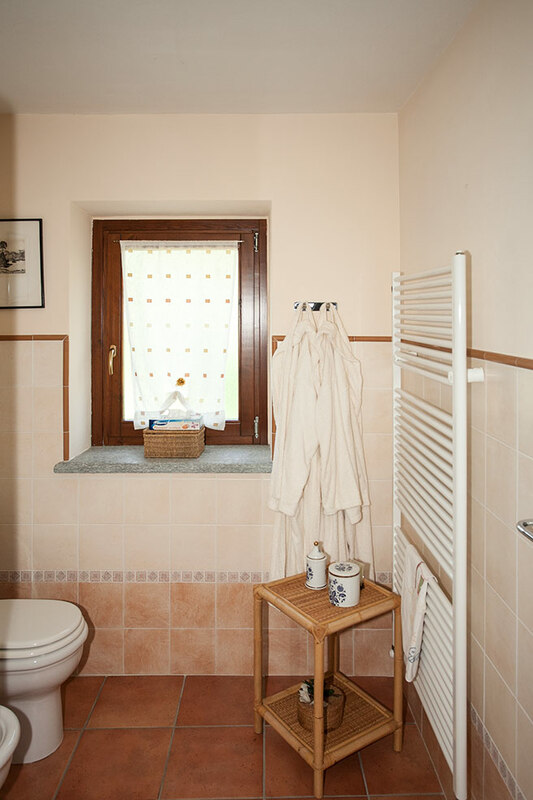 The character of the house has been preserved with original features maintained including a wine cantina and coppi style roof tiles. Features of this room include chestnut wooden beamed ceilings. 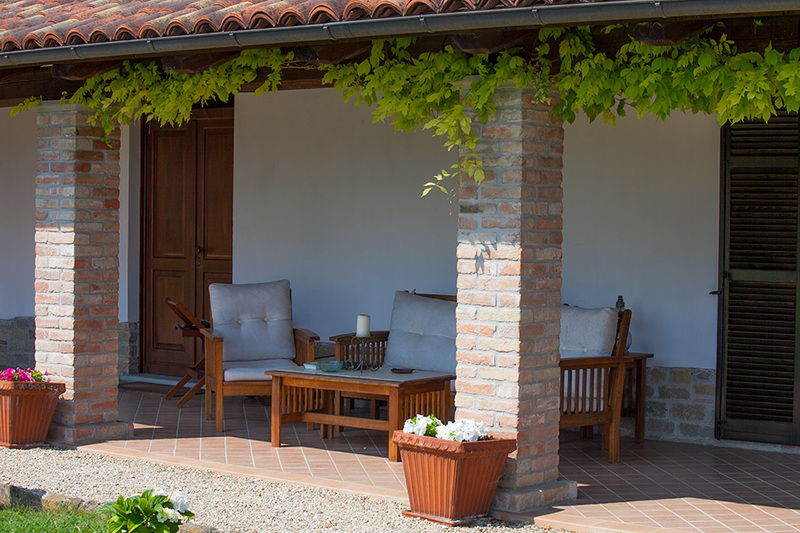 This room has access to a wonderful covered terrace area where you can enjoy the vineyard views which surround the property. 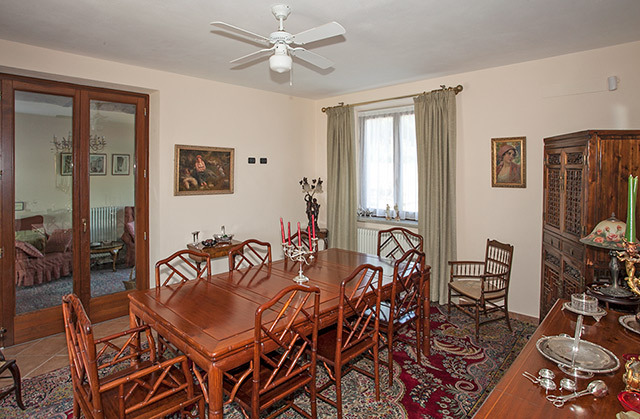 This room could be used as a dining area for guests during winter months if the property is to be used as a business activity. 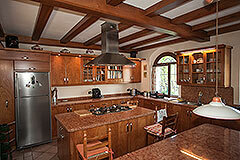 The kitchen is large, fully fitted and includes island areas. 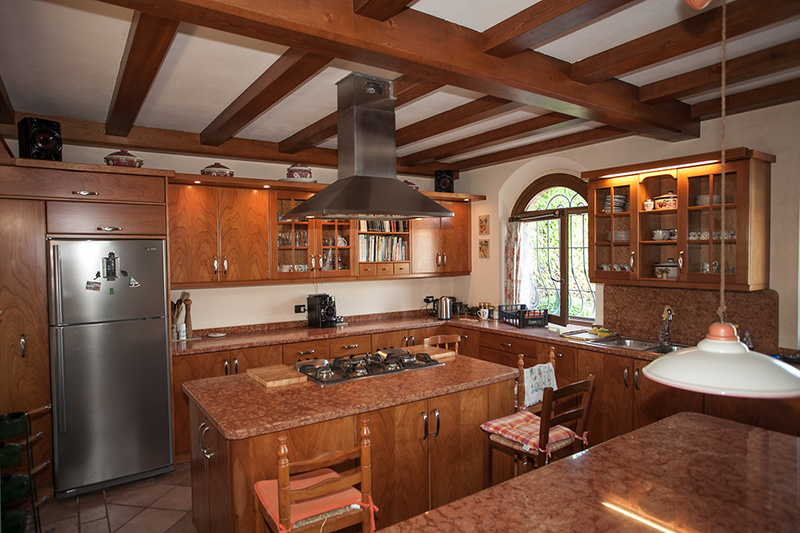 This room is perfect for entertaining and has pretty arched windows and access to a small room with a beautiful vaulted ceiling. Archway which lies between the main house and guest rooms. Choice of attractive staircases lead to the first floor one in chestnut wood the other in stone. 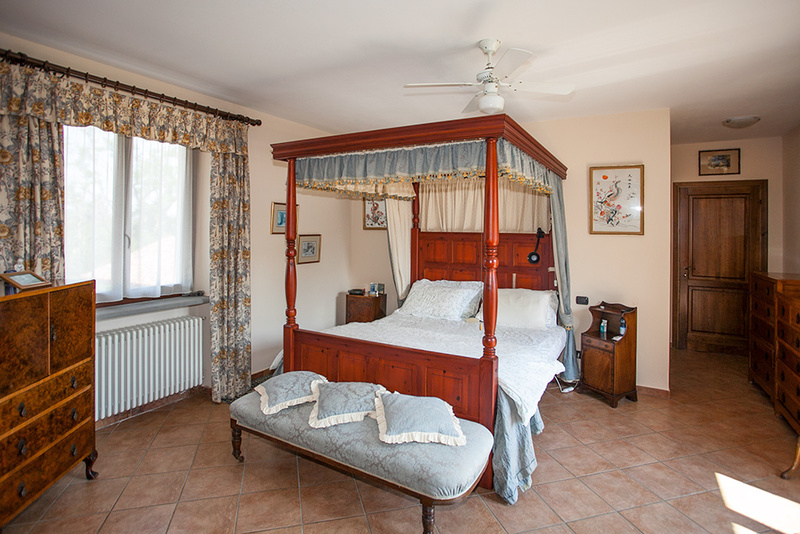 Delightful master bedroom Suite with walk in wardrobe and luxury bathroom with spacious shower, jacuzzi bath, wash basin toilet and bidet. 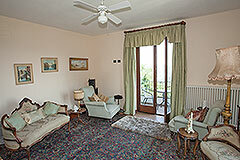 Spacious room with ensuite bathroom and French doors accessing the balcony. 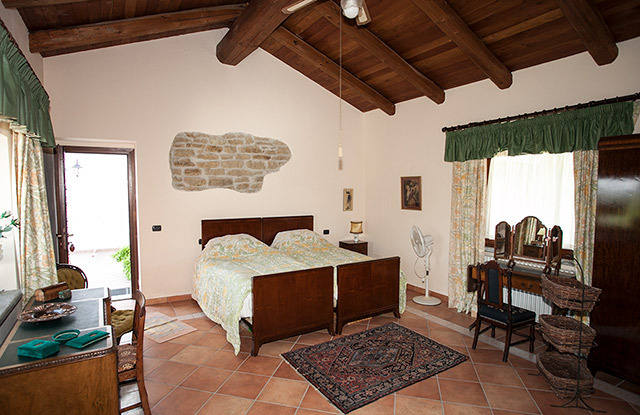 In a separate building an elegant guest suite, spacious with ensuite bathroom and a professional stainless steel kitchen, features include high exposed wooden beamed ceiling, exposed stone walls, panoramic windows and a large private terrace area - perfect for an aperitivo or to enjoy the Italian sunshine. Situated within 19,000 m2 of its own grounds including an area of flat land suitable to develop a large swimming pool. The land is all useable, currently there are establish garden areas with a selection of mature trees and shrubs, a fruit orchard with cherry and apple trees and redcurrant bushes, meadowland and woodland too, the land can be developed or cultivated as one wishes.